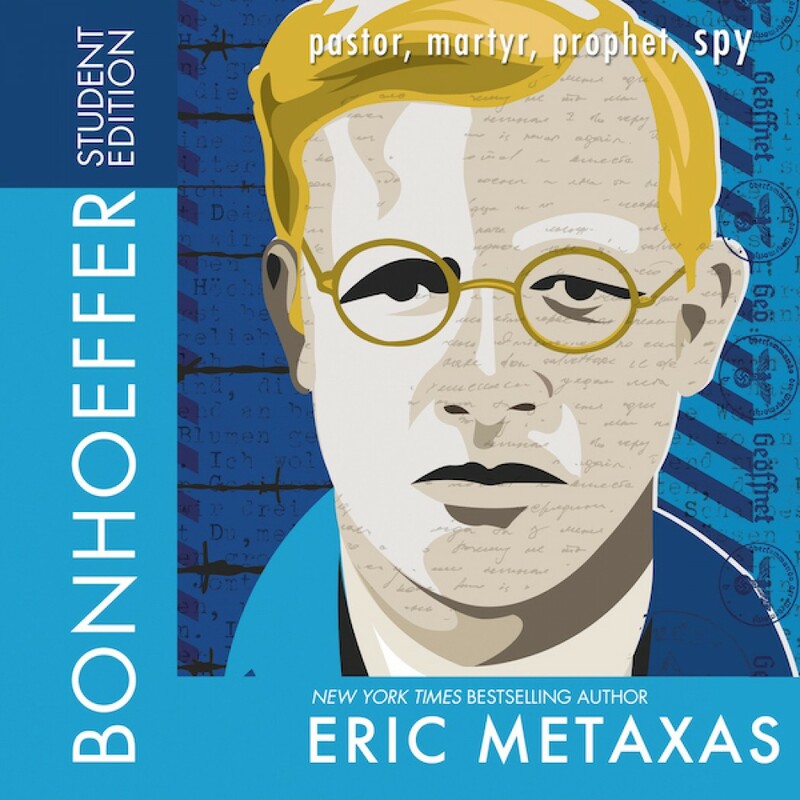 Bonhoeffer (Student Edition) by Eric Metals Audiobook Download - Christian audiobooks. Try us free. In his New York Times bestseller Bonhoeffer,author Eric Metaxas presents the fullest account of Bonhoeffer's heart-wrenching 1939 decision to leave the safe haven of America for Hitler's Germany.